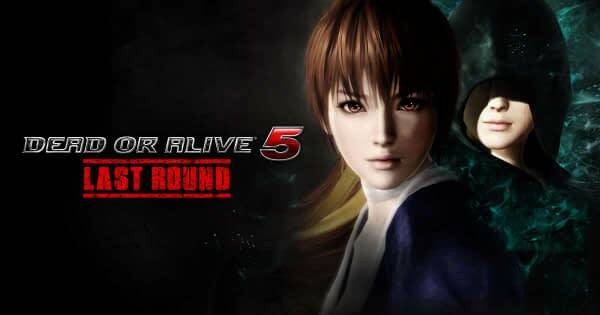 In a rather strange turn of events, Dead or Alive 5: Last Round will be added to the EVO 2018 Championship Series. 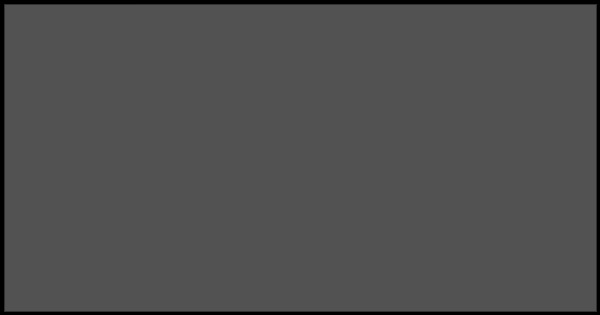 Koei Tecmo made the announcement in a press release this morning, along with a letter from Yosuke Hayashi and Yohei Shimbori about the addition (which we have for you below). It’s a rather odd move since the game has been out for a few years now and is only being featured as a side-tournament and not a main attraction, while 2017’s Marvel vs. Capcom: Infinite was left off the bill. We’ll see how fans respond to the addition over the next few days, especially since Dead or Alive as a fighting series seemed to be DOA in recent years.